AirlineCheckins.com is a newly launched website that does away with that whole remembering-to-check-in-for-your-flight thing, reducing the chances of getting stuck in a the dreaded middle seat on the back of the plane (although that may actually be the safest seat). Here’s how it works: Users register with the website, uploading personal details, including passport information, frequent-flyer programs, and even travel companions (sorry, George Clooney is not available). That earns you a personal AirlineCheckins.com email address to use when booking airplane tickets. The site will automatically then check in for the flight as soon as the check-in window opens, even taking window versus aisle seat preferences into consideration. 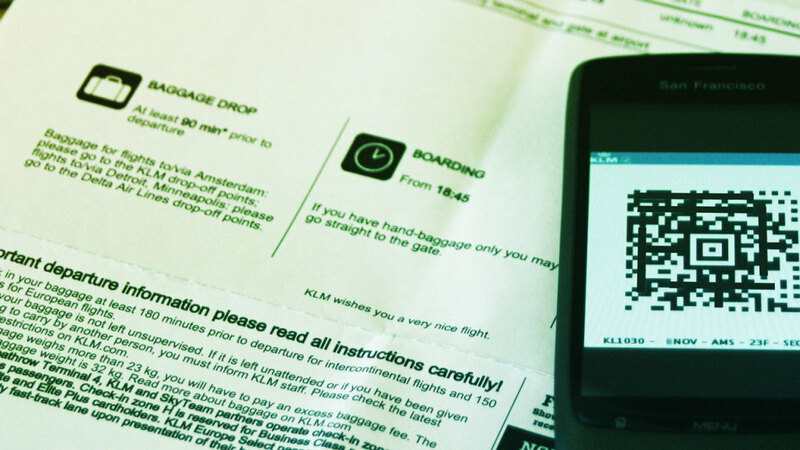 Your boarding pass will then show up in your texts or emails. The site, which has been in beta since 2016, just officially launched. It comes out of Lufthansa’s Innovation Hub, but works for any airline that offers online check-in. Neat, huh?